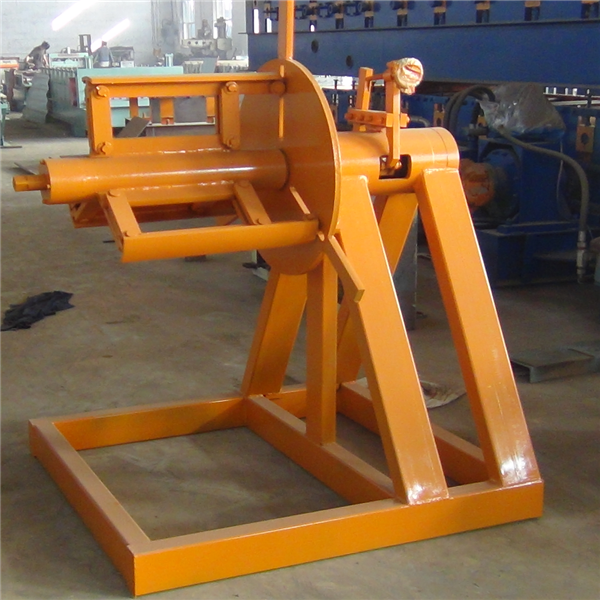 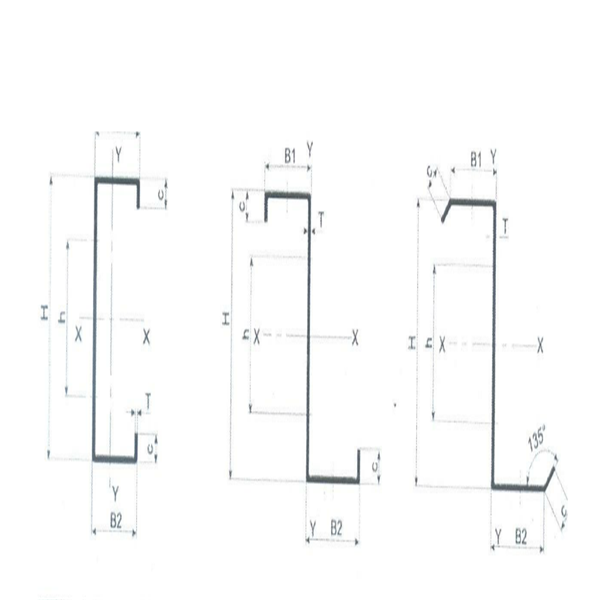 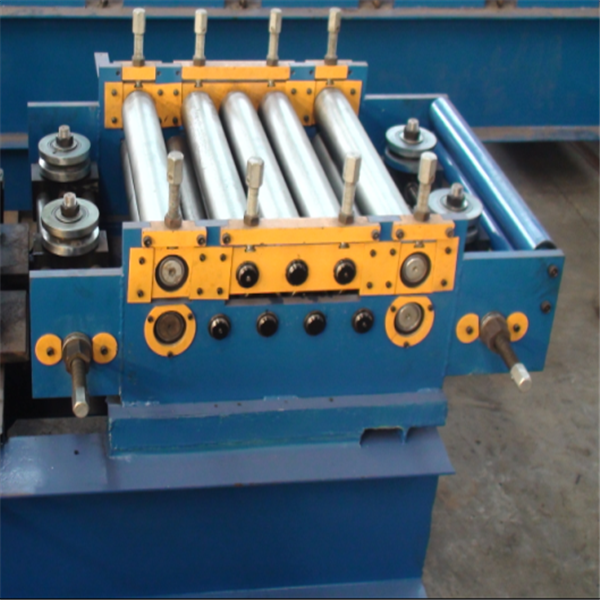 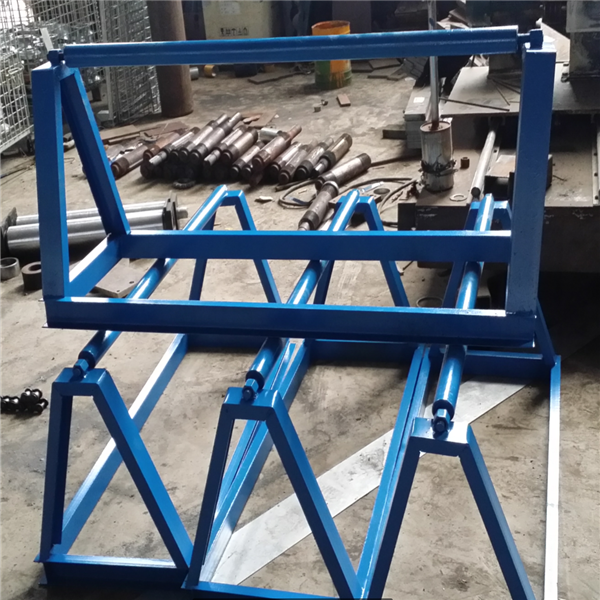 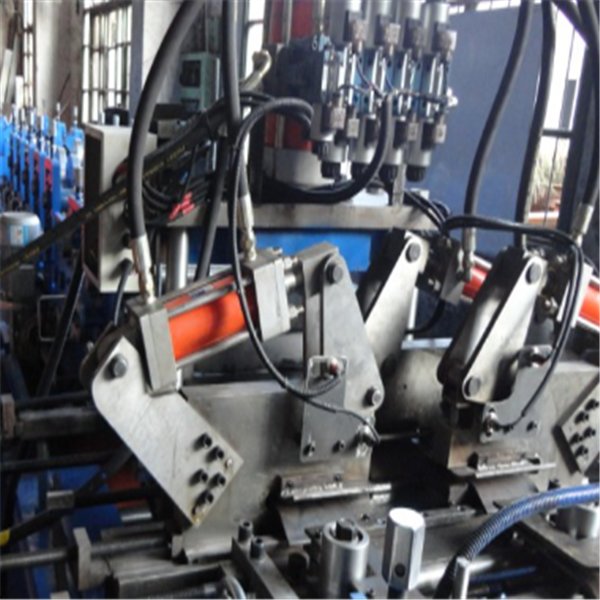 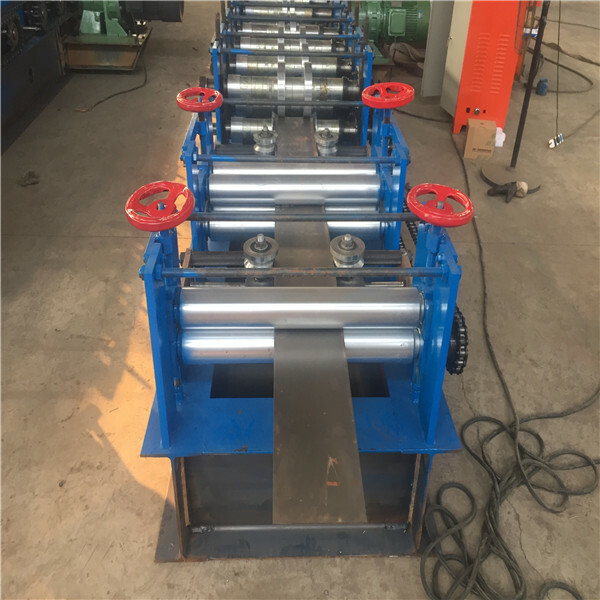 We are responsible for the installation and debugging if you buy the cz roof purlin roll forming machine. 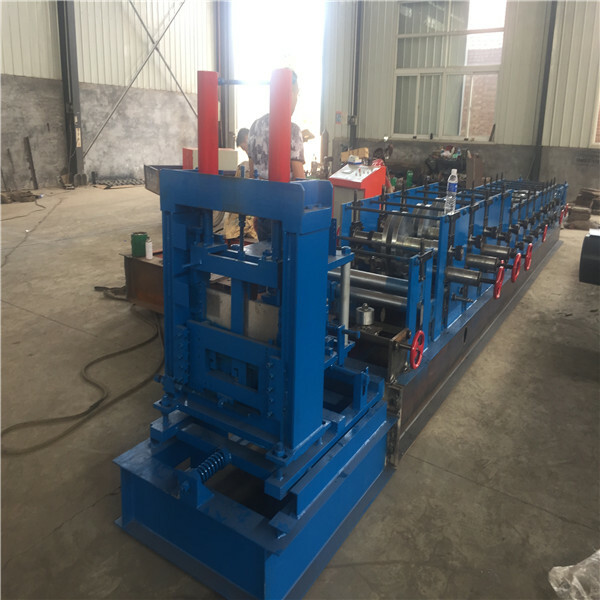 If you couldn't install and debug it, don't worry about that, when finished the machine, we will send you the manual book which show how to use the machine; if you still don't know, we can record a video to teach you how to operate the machine. 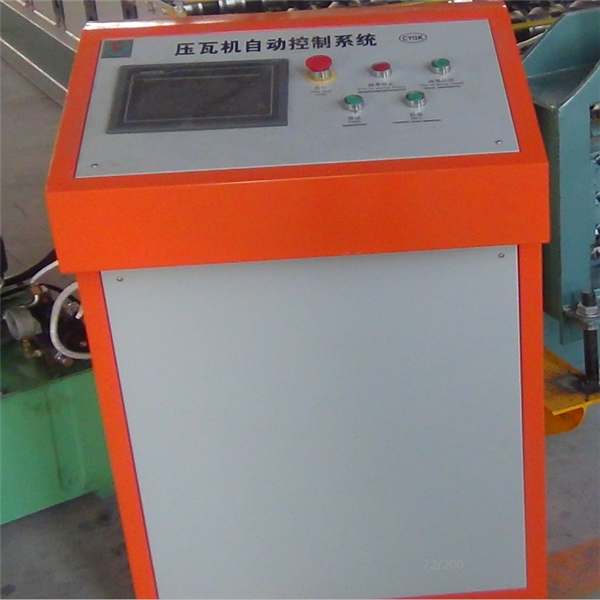 The machine is one years guaranteed, life maintenance. We can send the technician abroard, if you need, but you should pay for the round-trip cost.